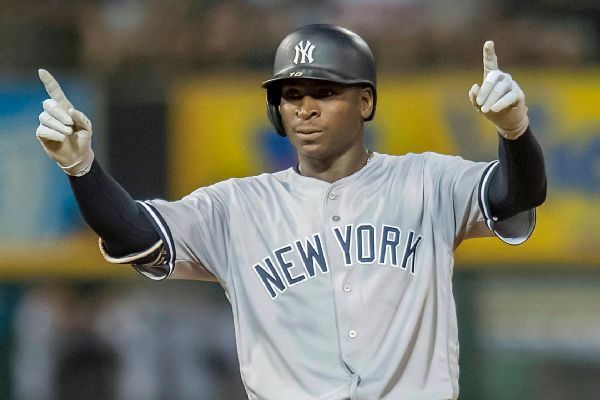 The New York Yankees pulled off a three-team trade to get Didi Gregorius from the Arizona Diamondbacks before the 2015 season with an eye on replacing a legend. Gregorius was the first man to play shortstop full-time for the Yankees after the retirement of the great Derek Sanderson Jeter. And a special good morning to my beautiful and amazing wife. I am not me, without you, so I am forever grateful to have found you and to have you in my life. Thank you and I love you.